In the 1900's the Havanese dog went through a rough time as a breed. Since then, this dog has grown in popularity as a companion and a family pet, particularly in the United States. 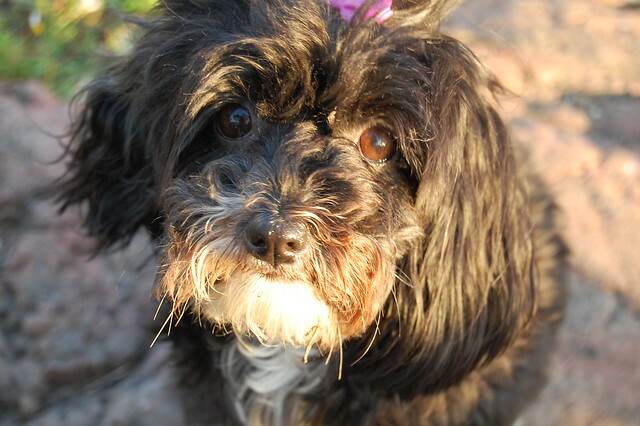 When this breed was harder to find, the cost of the Havanese dog had gone up considerably. Today, despite the increased availability of the breed, you can still find Havanese pups for as much as $1000. One of the biggest reasons that this breed is so sought after is the personality of the Havanese. If you are looking for a pet that will always be ready to play, will show unending loyalty to his family and keep you entertained regularly, then the Havanese is the dog for you. They also tend to work well in homes with children and other pets, although their small size can put them at a bit of a disadvantage. Don't let that small size fool you however, Havanese dogs are fairly fearless, and make surprisingly good watchdogs. Their energy and playfulness will remain with them well into adulthood as well, so you don't have to worry about your Havanese pup slowing down any time soon. Intelligent, submissive and eager to please his master. These characteristics are typical in the Havanese breed, which makes it easy t train most of the time. However, housebreaking a Havanese can be a more challenging process than with other types of breeds. Most breeders and Havanese owners will advise someone purchasing a Havanese puppy to allow plenty of time and patience to complete the housebreaking routine. One reason is because Havanese pups do not always leash train well, meaning they may not complete their "business" when enjoying a walk with you. 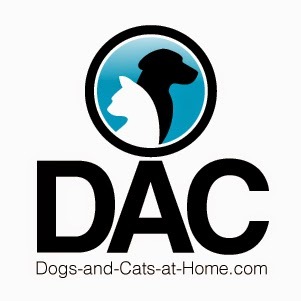 If you are having a hard time getting your Havanese pup housebroken, one method that has worked with some Havanese owners is the use of a litter box that is designed for use with toy dog breeds. Do not ever use regular cat litter in your dog's box, since he could eat it and get sick. Instead, you can use a hard, cylindrical paper pellet that will actually attract your dog to his box. It is also important to make sure that you spend plenty of time with your puppy, since a lonely dog can easily turn into a chewing dog. If you are looking for a new pet for your family, and you are hoping for a dog that will be easy to train and fun to own, a Havanese puppy might be the right choice for you. This dog is submissive by nature, eager to please, and intelligent to boot. 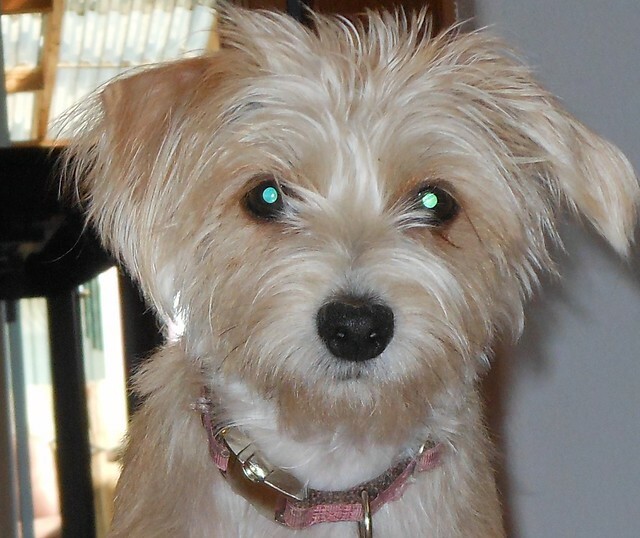 He is generally a pup that will always be ready to play with your family, and never lacking in energy. Often Havanese are natural performers and your pup may entertain you frequently with his antics. He will be loyal and loveable, and despite his small size, he may make a fairly effective watchdog. Most Havanese tend to be fearless, and even fierce when the situation calls for it. 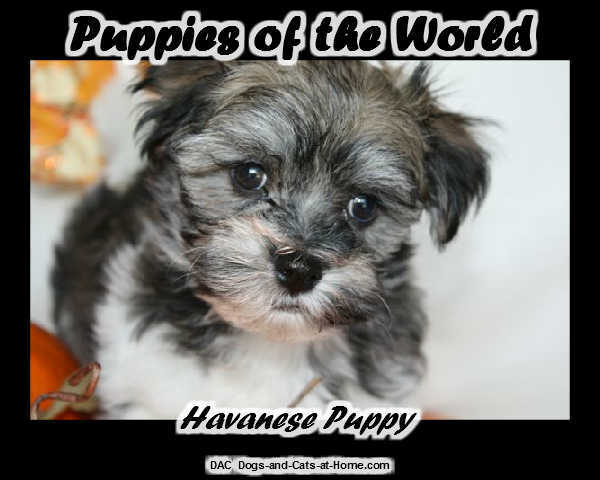 If you are thinking that a Havanese puppy might be the right dog for you, there are plenty of Havanese breeders available who can offer you one of these pups in good health and with good breeding. 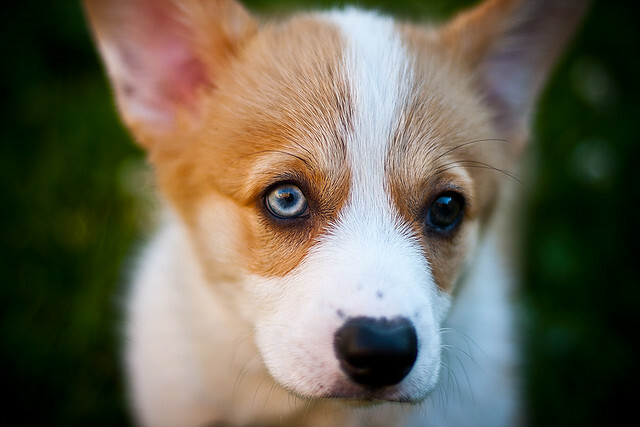 To find a breeder, you can search online or ask friends or your veterinarian for recommendations. It is also a wise idea to continue to research the breed, so that you can learn everything possible about the Havanese dog. 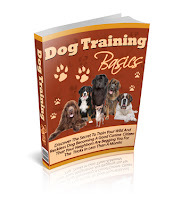 Fiona Kelly is a dog owner, breeder, and avid studier - particularly of small dog breeds. Havanese are a wonderful small dog breed characterized by its lack of shedding, good temperament, and good general health. If you are seeking information about what to expect with the Havanese [http://www.havanese-puppy-guide.com/Havanese.html] this article will provide it for you.